Your duties as the ‘responsible person’ for fire safety are explained in this quick video. Learn about your fire safety responsibilities – from fire risk assessments, third-party certification, and how to make your building safe from fire. Fire risk assessments can be difficult and understanding what you need to do can be confusing, but this fire safety advice for businesses and public buildings will help you gain a clearer picture. 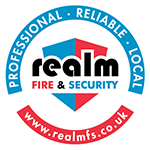 Realm can help you by providing a fire risk assessment. We are a professional, reliable and local company. We have a wealth of experienced assessors who are happy to help out with a proper fire risk assessment. Protect your business from fires by watching this short fire safety video and learning about fire safety legislation (fire safety laws) in the UK today. 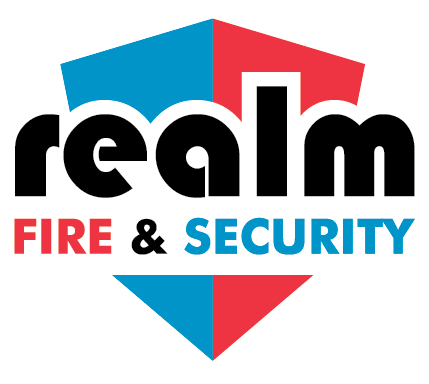 You can get in touch with Realm to find out more about how to protect your business.